The Holy Spirit, the wisdom of Proverbs, calls us to “walk in the way of righteousness.” God is always calling us to “hear” and “learn sense” so that we might walk with him in the truth. But how do we know we are walking in the way of the Spirit, that God’s will is being done in our lives? 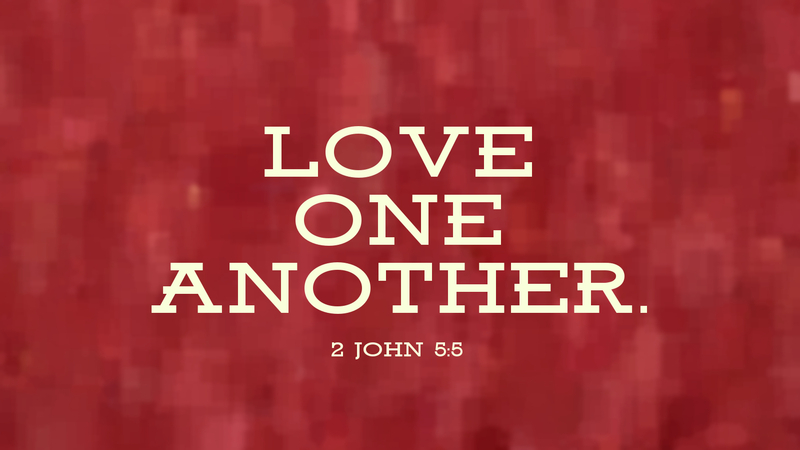 Loving one another, as John exhorts, is a strong indicator. Prayer: Lord of the Sabbath, help me to follow you. Amen.